As a metal roofing specialist, Scenic View Roofing LLC is your best choice for installation or roof repairs in Lancaster County, Pa. Our experience installing metal roofing on homes allows us the ability to install a metal roof of any shape or size. At Scenic View Roofing LLC, we always place the customers first. The sheeting for metal roofing generally consists of galvanized steel in a corrugated form. Scenic View Roofing LLC believes that there are many advantages to using metal roofing for your needs. Metal roofing is one of the best options for homes in the Lancaster and Chester County area. Since it is quite lightweight, metal roofing is ideal for withstanding our cold Pennsylvania winters. Another advantage of metal roofing is its durability and extended lifespan which is about double that of the typical asphalt materials. Scenic View Roofing LLC can also provide you with added durability via aluminum alloy insulation. Scenic View Roofing LLC recommends metal roofing because of its optimal weight to strength ratio and impressive flexibility. Metal roofing is a great choice in Pennsylvania due to its resistance against wind, fire, and hailstorms. Interestingly, most metal roofing materials such as copper and aluminum consist of 95% biodegradable alloys which make it a great option if you are concerned about the environmental impact of your roof. Metal roofing is energy and labor efficient, and has minimal upkeep requirements. That is why installation by a certified professional installer such as Scenic View Roofing LLC is incredibly important. Scenic View Roofing LLC is a specialist in metal roof installations and repairs. Metal roofing systems have several distinct advantages over other roofing materials and systems. 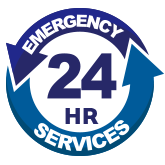 For instance, our metal utility and agricultural metal panels tend to last approximately 25 years. Thus, we believe that metal roofing systems are portable, lightweight, and durable. 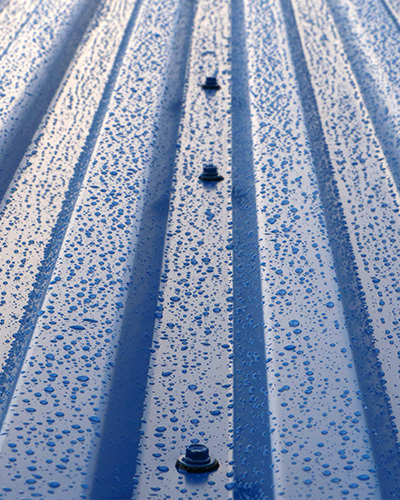 In addition to all of the benefits that we have mentioned, metal roofing systems are also resistant to elemental forces such as hail, fire, wind, and snow. 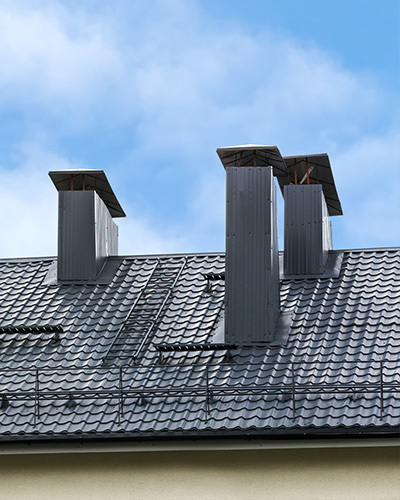 Today, the roofing industry has developed proprietary metal amalgams, consisting of copper and zinc hybrids to further enhance the durability and strength only metal roofing systems can provide-while reducing costs substantially. Moreover, we strongly recommend metal roofing systems if your commercial or industrial establishment is spacious-due to the impressive strength to weight ratio that metal roofing systems can provide. For environmentally conscious operations, we always recommend metal roofing systems due to their biodegradability. In fact, Scenic View Roofing LLC uses copper and aluminum materials that are made of 90% recyclable material. Thus, our metal roofing systems are highly flexible, energy efficient, and require minimal maintenance. Contact us today to speak to one of our GAF Certified Roofing Contractors!